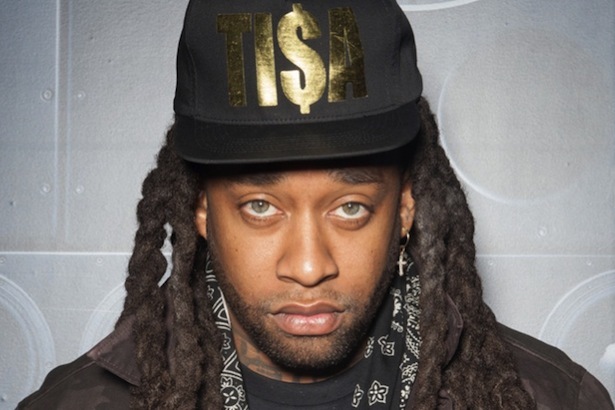 Ty Dolla Sign Indicted on Felony Coke Possession Charges, Says He's Innocent, but What About That Video? - T.V.S.T. 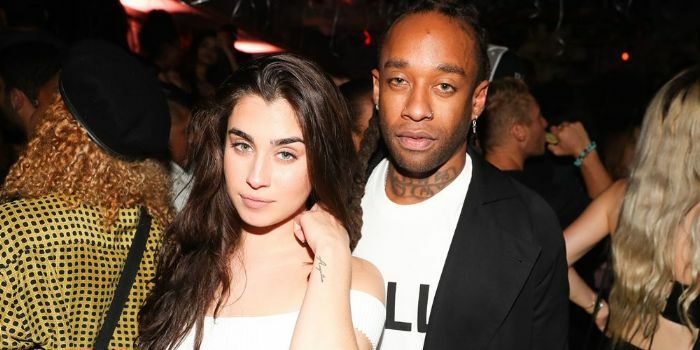 Ty Dolla $ign is in some serious trouble. Back on September 5th, Ty was pulled over after police said they smelled Marijuana. They searched the vehicle and their suspicions were confirmed; they allegedly found marijuana and cocaine. In the video released by authorities, you can see the dogs searching the vehicle and Ty ultimately getting arrested. 3. Misdemeanor possession of less than 1 ounce of weed. According to Georgia law, your first conviction of possession of a controlled substance will get you a minimum of 2 years and easily up to 15 years. I hope for his sake, his legal team is right, but from the video it appears that possession is confirmed and in Georgia that conviction means jail. From my experience these cases are beat not from proving innocence but that the stop itself was illegal, therefore anything found as a result is not considered in the case. If enough money is thrown at this case, I’m sure that will be the outcome.